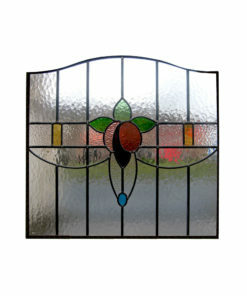 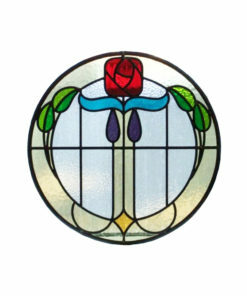 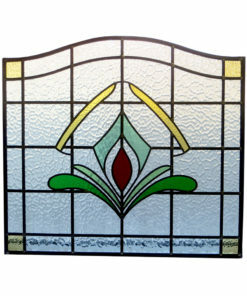 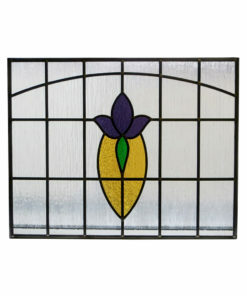 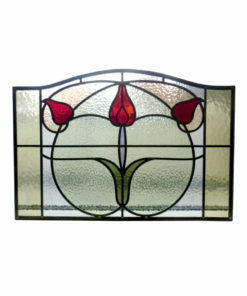 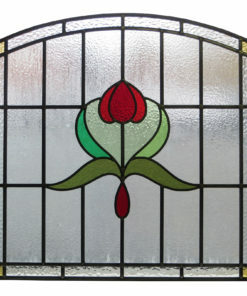 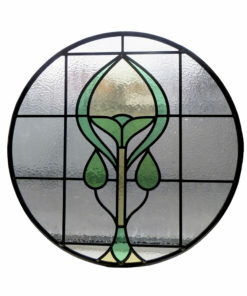 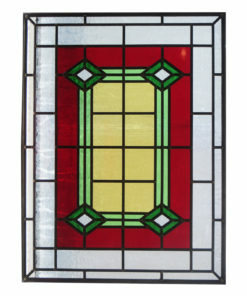 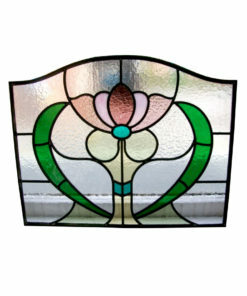 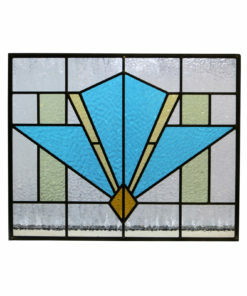 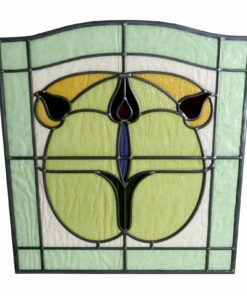 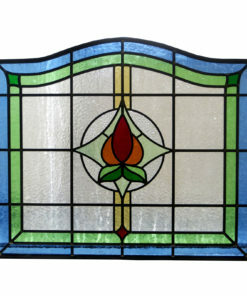 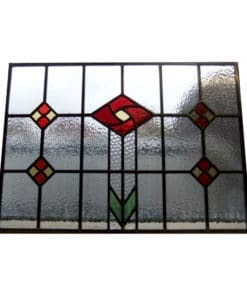 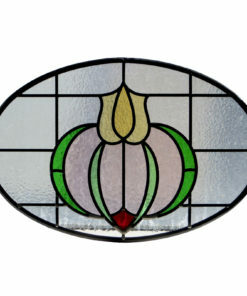 1920s and 1930s glass designs in residential properties were quite varied. 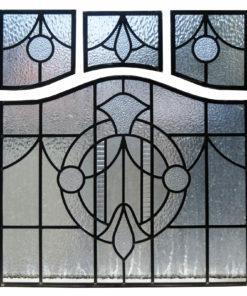 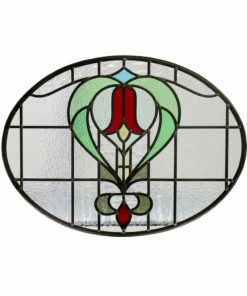 They often took some of the more basic elements and shapes used in popular Edwardian designs. 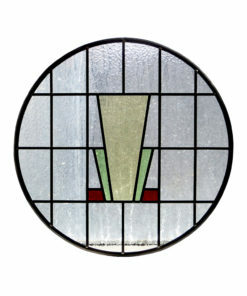 This made them simpler and more sparse in detail, yet bolder and more angular. 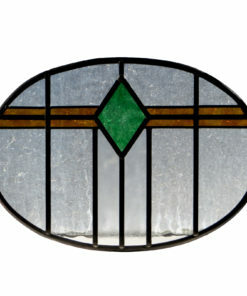 This period also saw the rise of the Art Deco style.